Downtown Quakertown is Getting Revitalized. 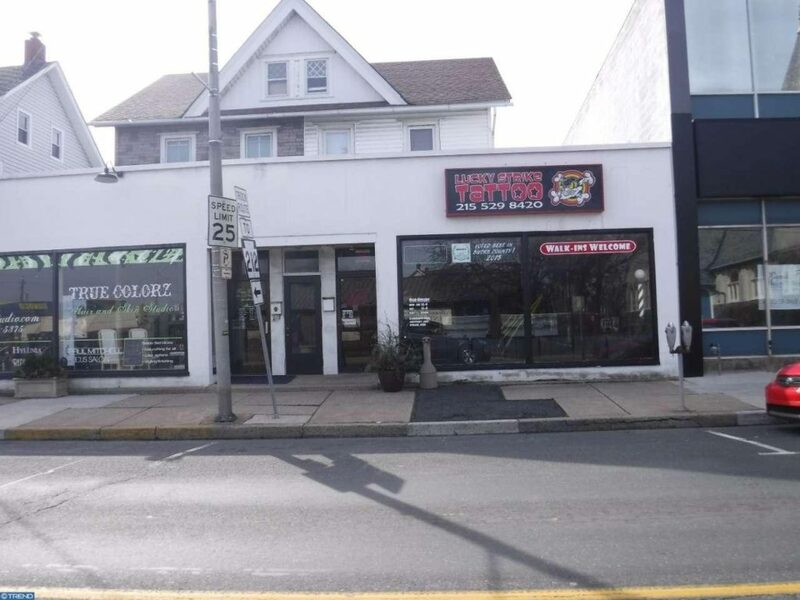 Here is An Amazing Opportunity to Purchase a Commercial Store Front Property on Broad Street. Bring Your Business Downtown! PLEASE NOTE: Purchasing or selling real estate, negotiating leases, or becoming involved in any of the negotiations of issues related to such transactions is beyond the scope of Quakertown Alive!’s role. We will strive to provide accurate information; however, any and all information shown in this section is subject to change. As such, we will not be held accountable for inaccuracies or actions of persons resulting from this information. 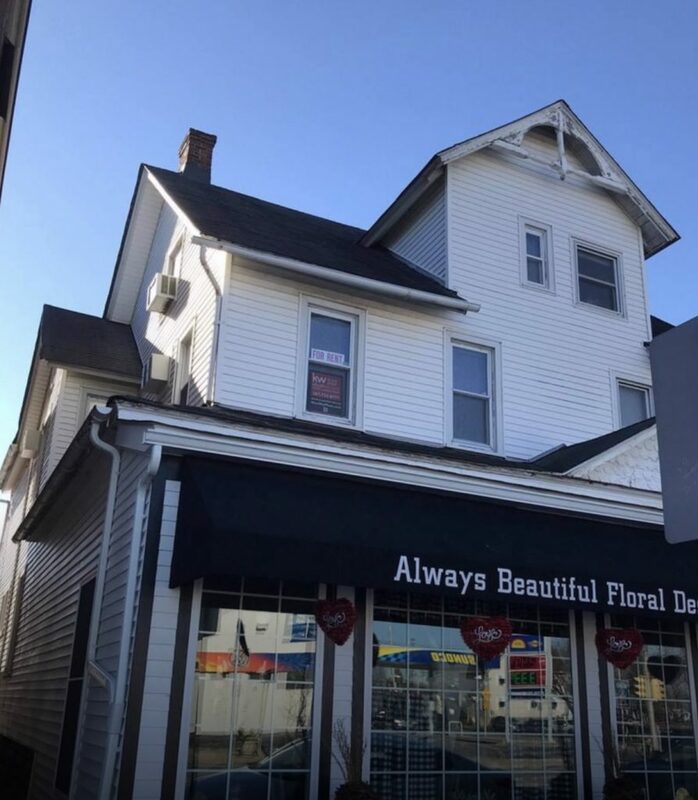 Commercial – $1000/ month: three rooms on the second floor with two rooms on the third floor (one is already a small office). Get in contact with us. We’ll do our best to help you out!